 Treat yourself to the new Chicken and Bacon Chowder + complimentary garlic bread. Available daily for a limited time only. 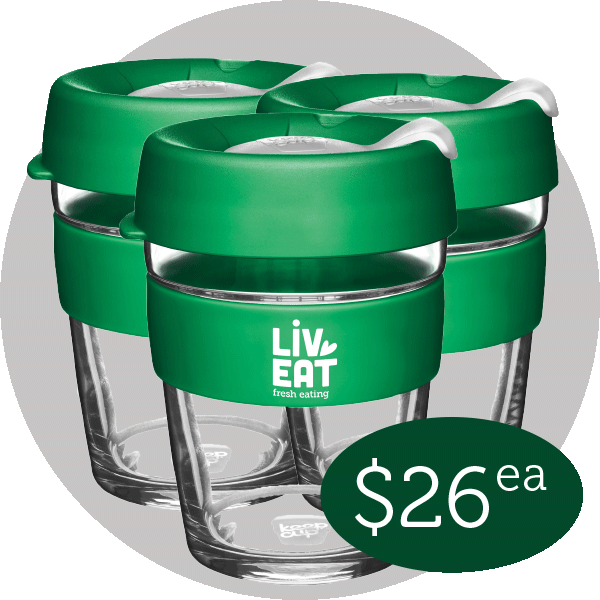 Be a change maker with a Liv-eat KeepCup. 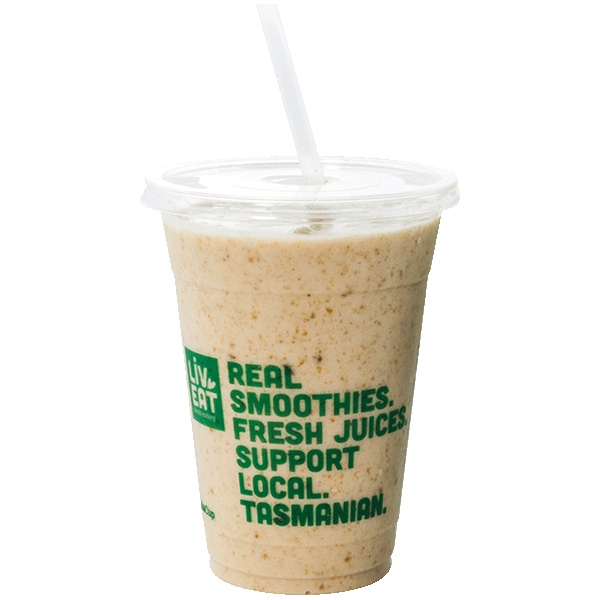 Made with peanut butter, almond milk, banana and dates. At Liv-eat we help you to live the life you want to live. We provide delicious, nutritionally rich food and drink that supports a healthy and active lifestyle. We provide convenience without compromising on taste and your health. Be the best version of you with Liv-eat. Order online, click & collect, delivery. 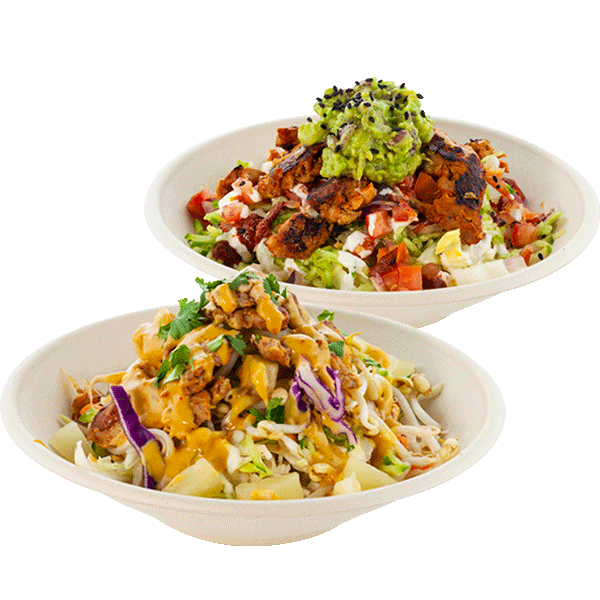 Taste success with a Liv-eat franchise. Don’t just take our word for it. See what customers are saying about us, our food and our staff! This restaurant has lots of vegan choices, service is fast, coffee was good so it worked well for us. Excellent food, wonderful warm welcome. Outstanding value for money. Highly recommended! Kids choices too, so family friendly. A very impressive eatery. We have had lunch a few times here and it’s always good, quick and fresh. Their staff are always helpful and friendly. Highly recommend it for a quick takeaway or lovely dine in. 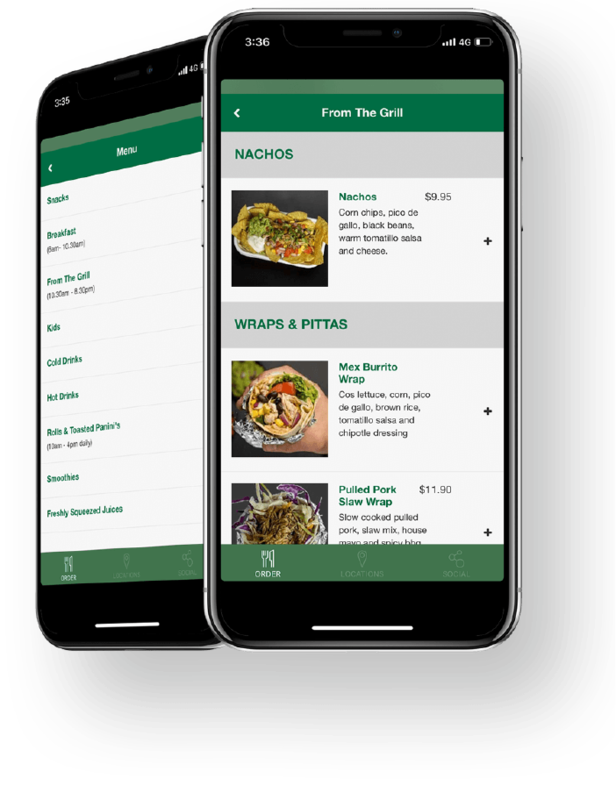 There is a delicious array of tasty and healthy salads, wraps, smoothies and more. A great place to catch up with a friend or to pick up something healthy on the run.